Mexico due to its production costs is a great source of cheap furniture for country style dining, living room and bedroom. Mexican furniture is handmade in state of Michoacan, Puebla and Guanajuato from pine wood. It is usualy offered for sale unfinished or with colonial and antique varnish. Iron can be oxidized or painted. 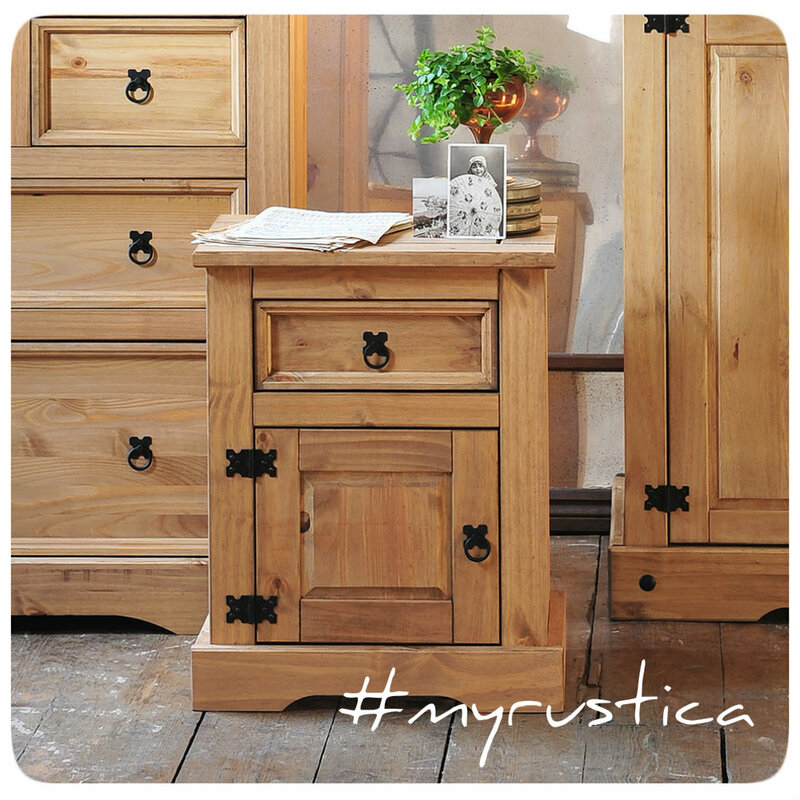 Rustica House Mexican furniture collection consist of sideboards, headboards, dining tables, chairs, bath cabinets, dressers and buffets. Unique furniture made to order are welcome. Production and delivery from Mexico to the US mainland is estimated for about six weeks.